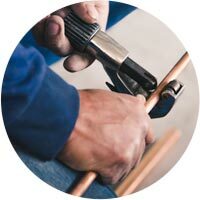 Check here for local affiliate companies posting Pipefitting, Plumbing, HVAC, and Engineering job listings in the Missouri area. Plumbers and Pipefitters Local 178 represents over 400 Union trained plumbers, pipefitters, steamfitters, refrigeration fitters and service technicians in the state of Missouri. 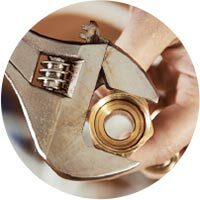 Our parent organization is the United Association of Journeymen and Apprentices of the Plumbing and Pipefitting Industry of the United States and Canada based in Annapolis, MD. 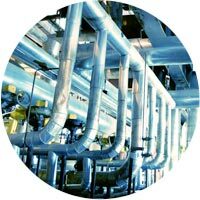 Our members are highly-trained craftsmen who fabricate, install and service residential, commercial and industrial piping systems. Local 178 provides highly-trained craftsmen for any size project in the region. 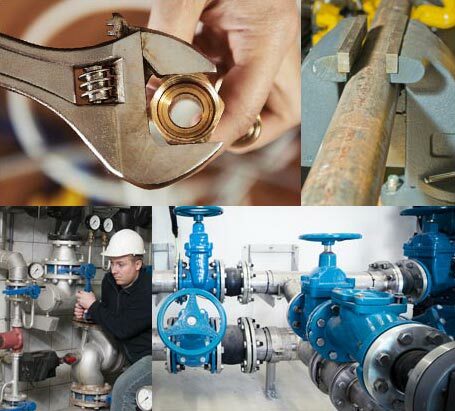 From process piping, plumbing, steam fitting and refrigeration to medical gas, hydraulics and welding. Area businesses where members of Local 178 are employed. See who's hiring. Members of Local 178 are among the most respected workers in the area. On average, members earn higher wages, receive better benefits, and much more. Just a few of the projects in our area completed by members of Local 178.